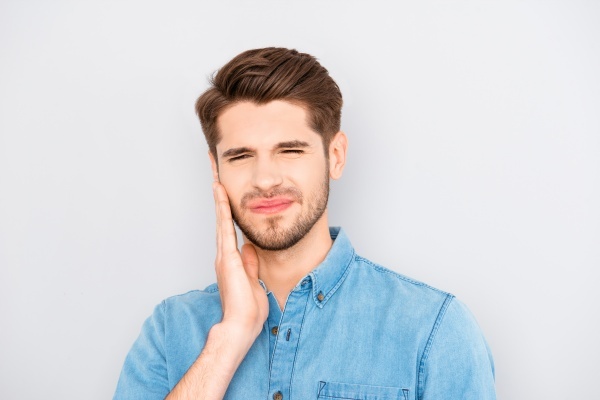 If you are interested in dentures or are experiencing issues with your dentures, give us a call at (925) 301-4288 today. We will schedule a consultation and recommend the best course of action to help you solve the problem and continue to live a healthy life. 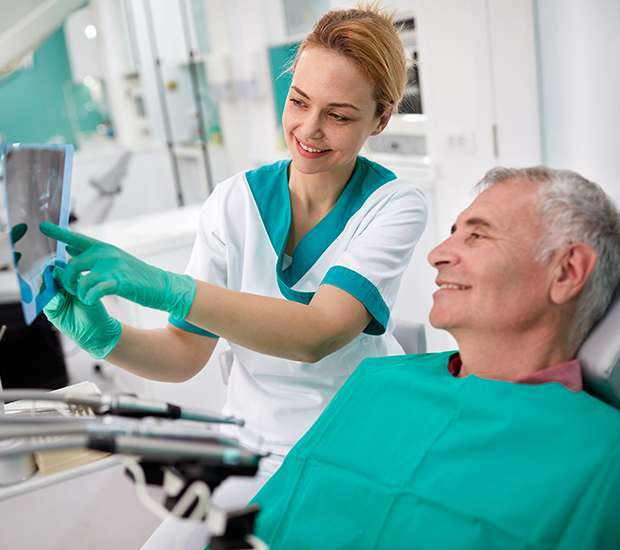 Concord, CA Implant Dentures Damaged Dentures?